WOW, This is the one you have been waiting for! Granite counter-tops, wood floors, some Stainless appliances. 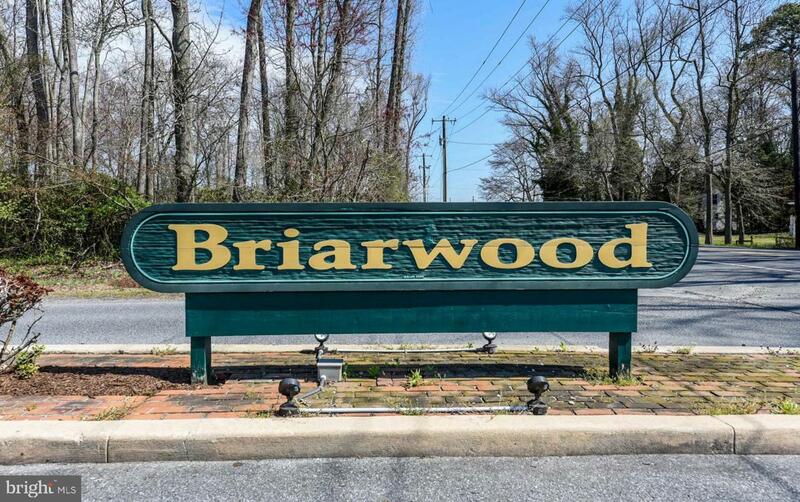 Lovely 3 bedroom, 2 1/2 bath home in the sought after quiet community of Briarwood Estates just 2.5 miles to Route 1. 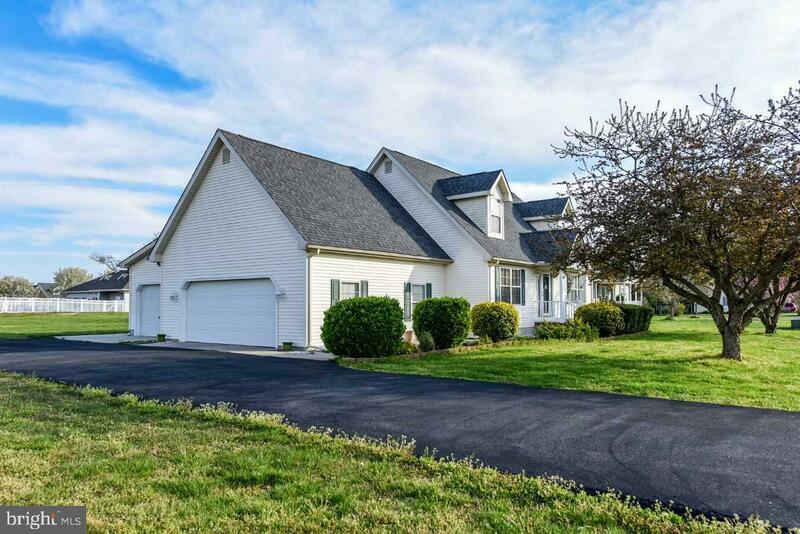 Large, level 1/2 acre lot. 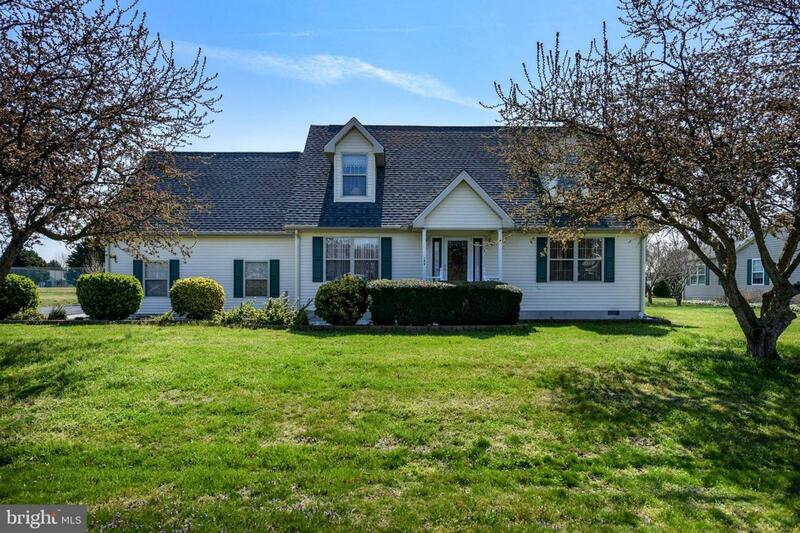 Original owner, Meticulously cared for inside & out! 3 car Garage!! Close to community pool and clubhouse. 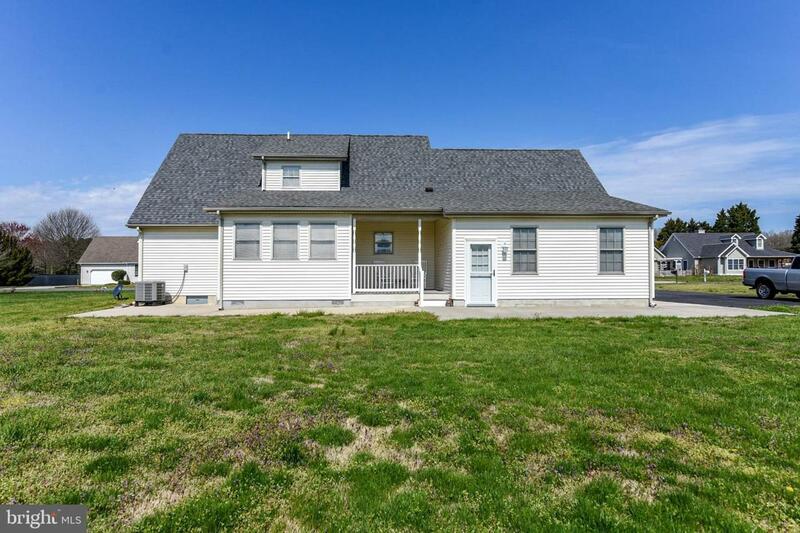 This is a must see, Don't miss out, this home will sell quickly.